Black Friday is over, Small Business Saturday just happened and Cyber Monday is in full swing today. And once again the Carlsbad Village Association (CVA) is sponsoring the annual Holiday Window Decorating contest in Carlsbad Village. If you have been in the Village recently you no doubt noticed lots of merchants who are all ready for the holiday shopping season, with beautiful displays in their storefront windows. Any favorites? The annual contest is underway – it started on the 24th – and Carlsbadians once again can vote online for the People’s Choice Award. Public voting will take place through the 18th for the “People’s Choice Award.” A panel of judges will from the City of Carlsbad and the Carlsbad Boys and Girls Clubs will pick 2 additional winners from judging on the 17th and 18th. 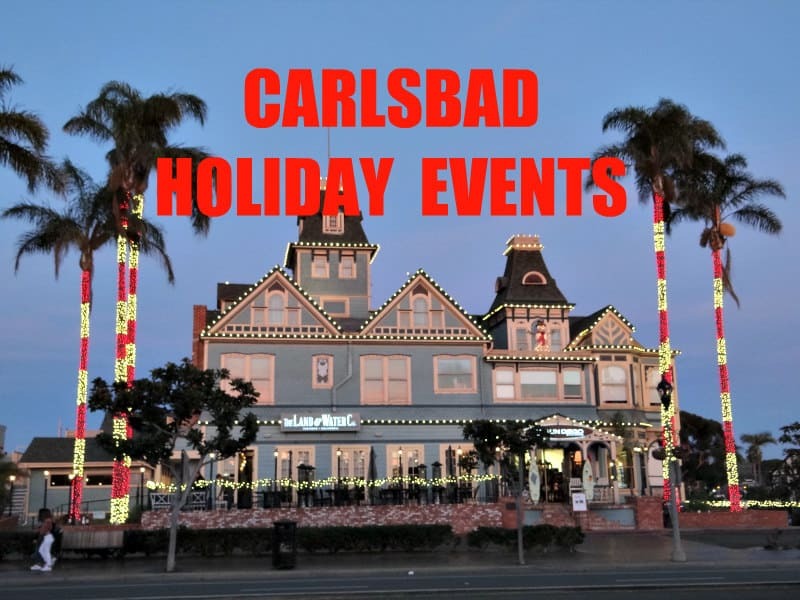 The 3 winners will be announced on the Carlsbad Village Association website on December 19th.